As the leaves fall and you are out raking and raking and raking, think about starting a compost pile. Everything required (leaves, garden and grass trimmings, water) is easily available at this time of year as you put your garden to sleep. Here are two ideas for bin composting. 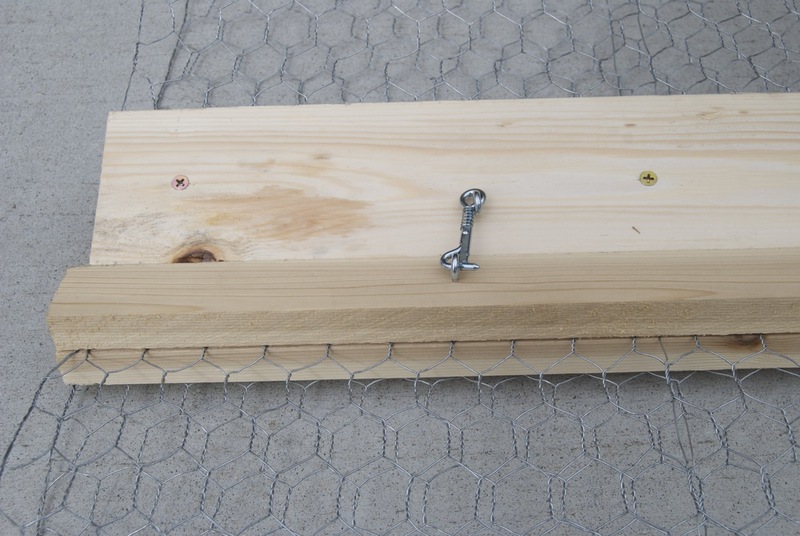 Build A Wire Cage Composter : This first option is inexpensive, easy to set up and easy to use. My husband and I recently built two of these compost bins for a school garden. 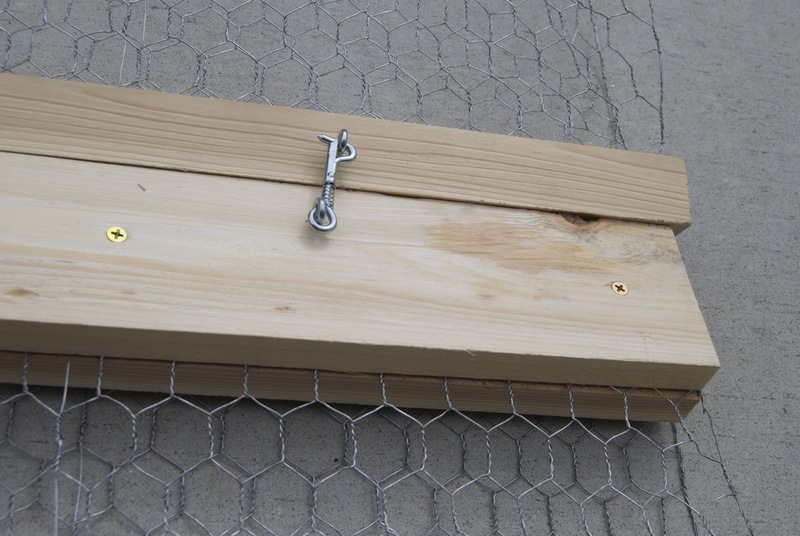 We used chicken wire and definitely agree to use wood or metal posts for extra stability if using chicken wire. 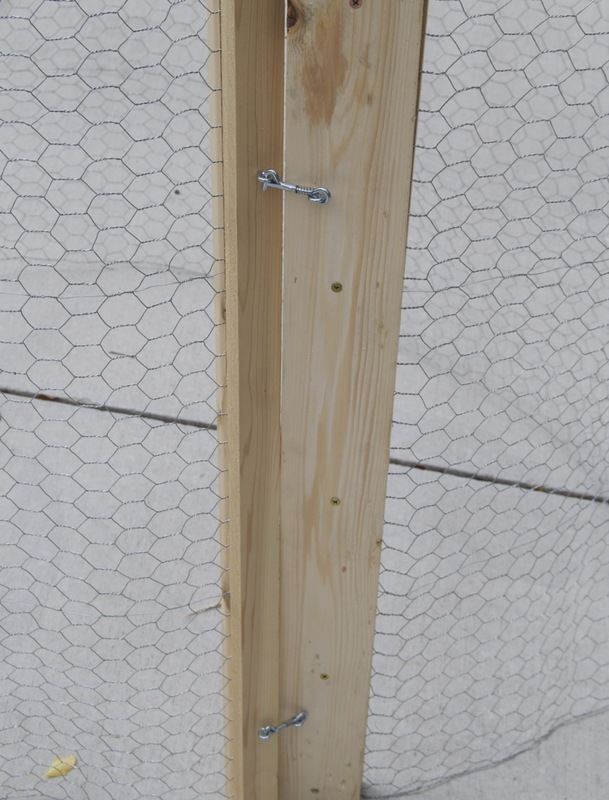 A slight change we made (compared to the instructions) is that we folded the sharp, unwieldy ends of the chicken wire over about 2 inches and then stapled the folded ends in-between two boards. We then added a basic latch. This provides a bin with no sharp wires sticking out and it is faster to secure and undo when ready to be moved. Of course, there are many ways to compost and many products available for purchase if you don’t want to make your own composter. I like these two bin methods but really the point is to get involved in better waste management practices and make something great for your garden at the same time! Think composting!